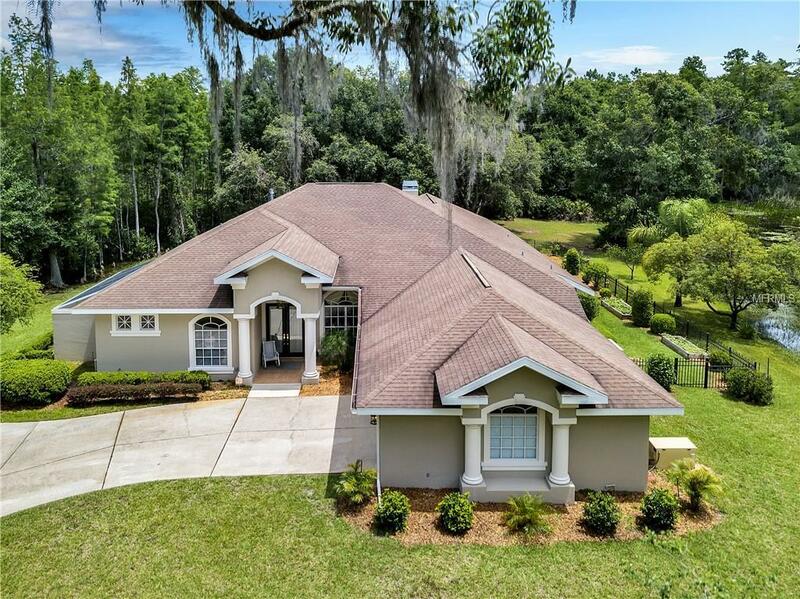 Upon arrival to this beautiful 4 bedroom, 3 bath home you will enjoy the large fenced in area that lines the street to the long gated driveway. The double door entry gives natral light going into the beautiful foyer. 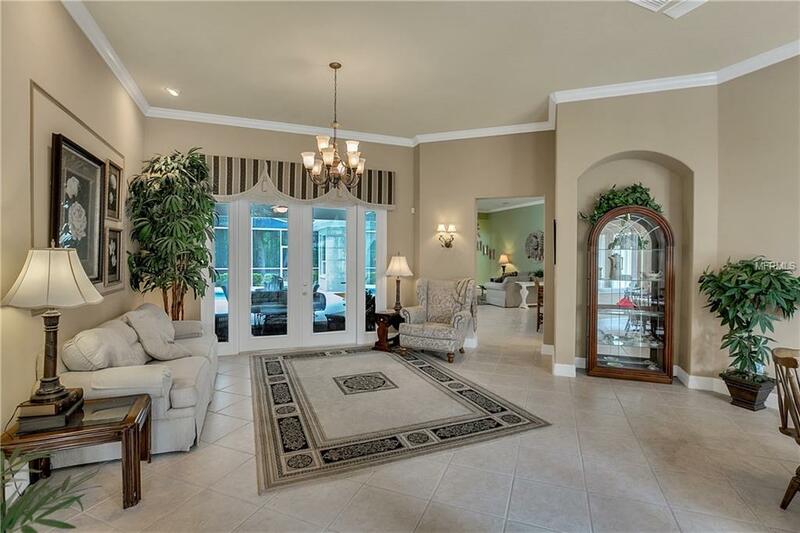 Off the Foyer you will see the Formal living room with beautiful pool and conservation views. The split floorplan gives privacy for all. The master suite is situated on one side of the home and features a gas fireplace, private atrium, large bathroom and walk in closets. The Family Room features a double sided fireplace that opens into library with plenty of windows. An expansive kitchen with wood cabinets in an appealing mix of glass front and solid doors, large island and unbelivable walk-in pantry. Game room and pool bath are also accessible from the Great Room. Laundry room includes built in ironing station. Attached 950 sq. ft. garage can accommodate 3 cars, plus workbench, storage room and utility sink. This home is ideal for entertaining with easy access from most rooms to spacious covered lanai and pool area. Lanai furniture included in sale. A house generator was included in the construction and there are two central heat and air units with the master suite having its own unit. Plenty of surprise extras can be found in each room with a flexible floor plan that easily converts to 5 bedrooms. 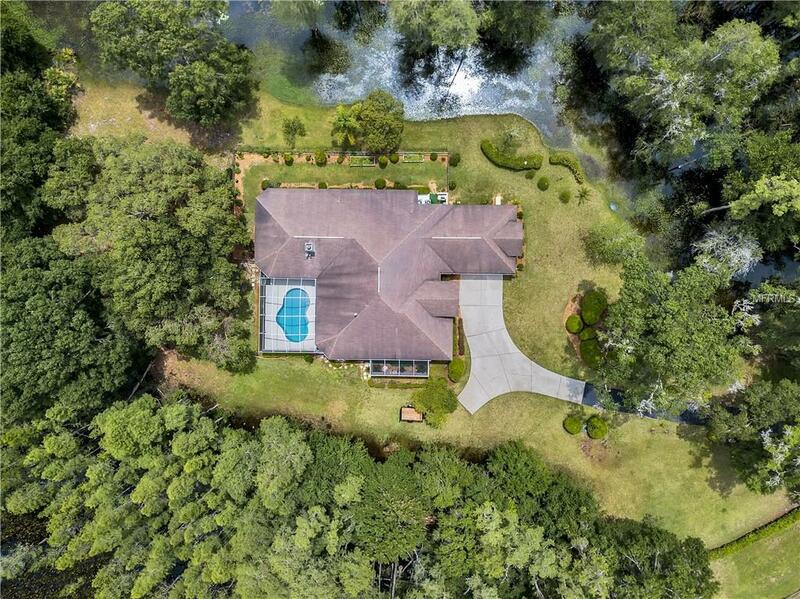 Tucked into your own private 7.4 acres you will have ultimate privacy. 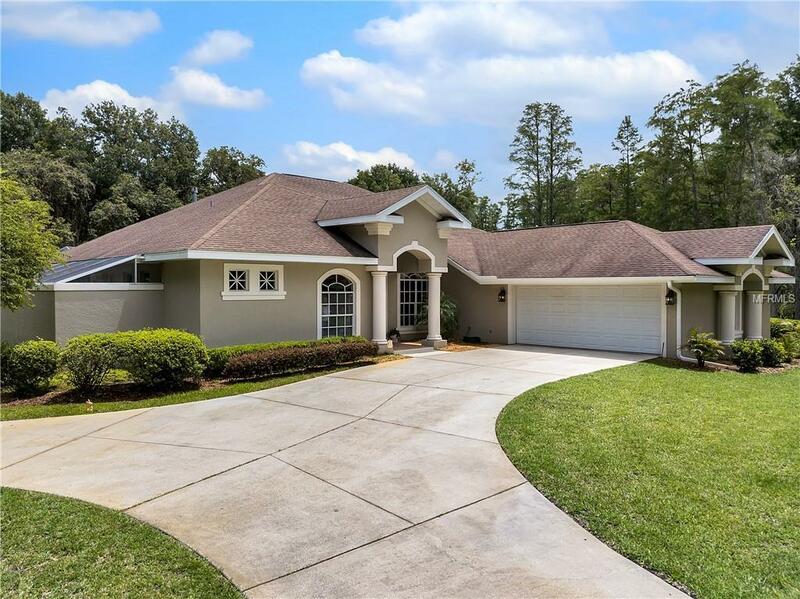 This home already has a private appraisal and inspection done for your convenience upon request.